With an epic and legendary history, Penang island is one of Malaysia’s most unique destinations. 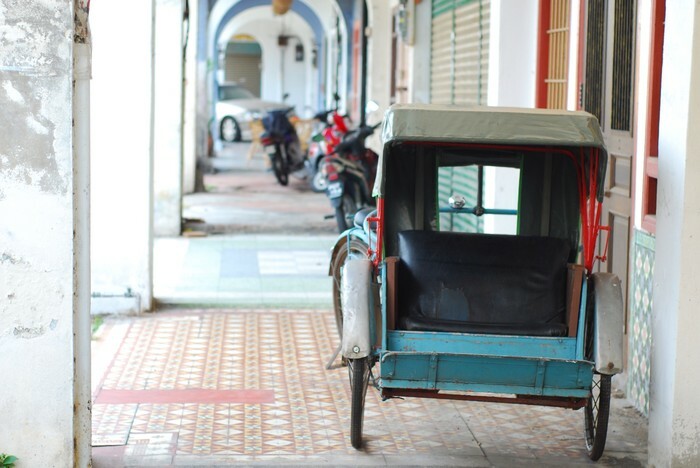 A world heritage site, a port and confluence of some of the oldest families in the country, Penang is a natural choice for visitors to have a sneak peek into being Malaysian. 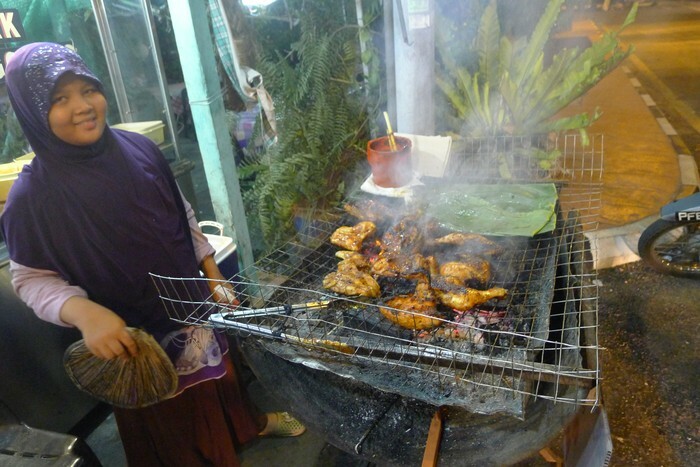 So hop on of our tours with an original Penang born and bred food guide. This is a small group tour with a local guide in a private vehicle. 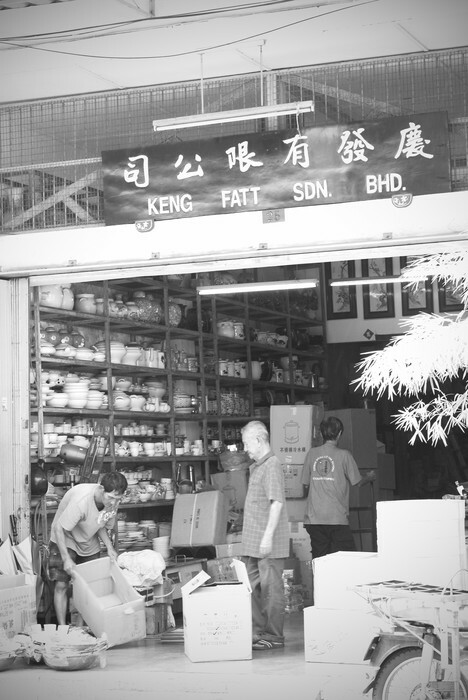 Explore with us the treats of yesteryear with the humble “Penang Lobak”, the “Appoms” and “Kuihs” found only in the Penang backstage and the Penang night hawkers. Come ready for an adventure! Tour includes all food and drinks, an air conditioned private vehicle and an awesome local guide! Tour is available all week - however it is only based on upon request, availability and confirmation. Tour will only commence with a minimum of 2 pax. 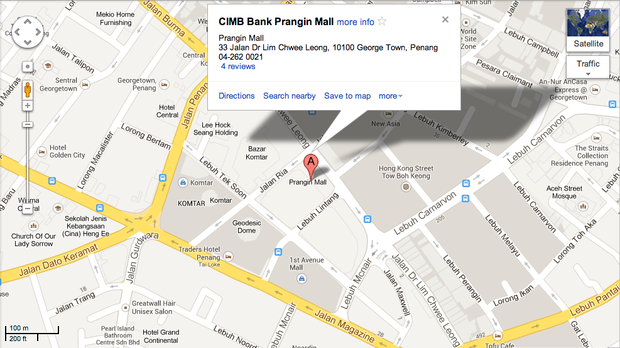 Complimentary drop off to Prangin Mall or hotels within 4km from Georgetown. Additional expenses will incur from other areas. Tour excludes alcoholic beverages, shopping expenses and tips/gratuities. Custom tours are available upon request. 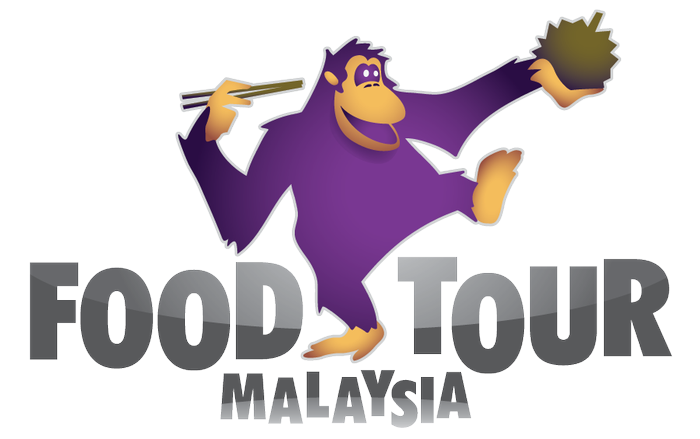 We are Food Tour Malaysia! 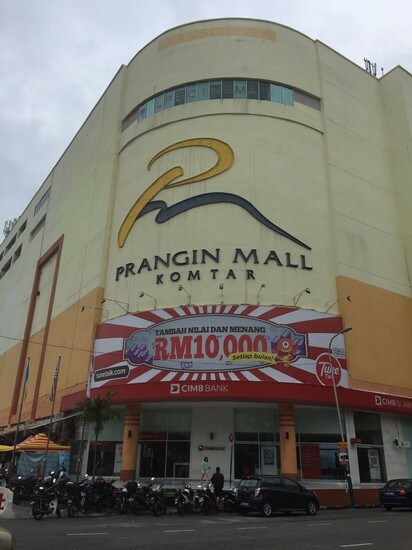 The first and original food tour in Malaysia. 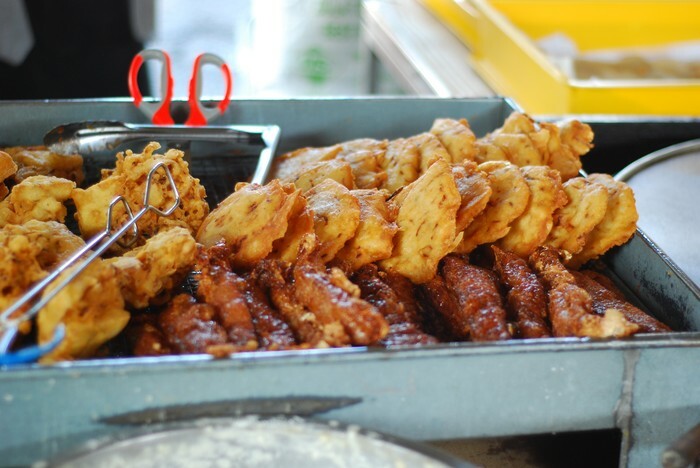 Food Tour Penang-Day Tours, Bayan Lepas: See 3 reviews, articles, and 15 photos of Food Tour Penang-Day Tours on TripAdvisor.